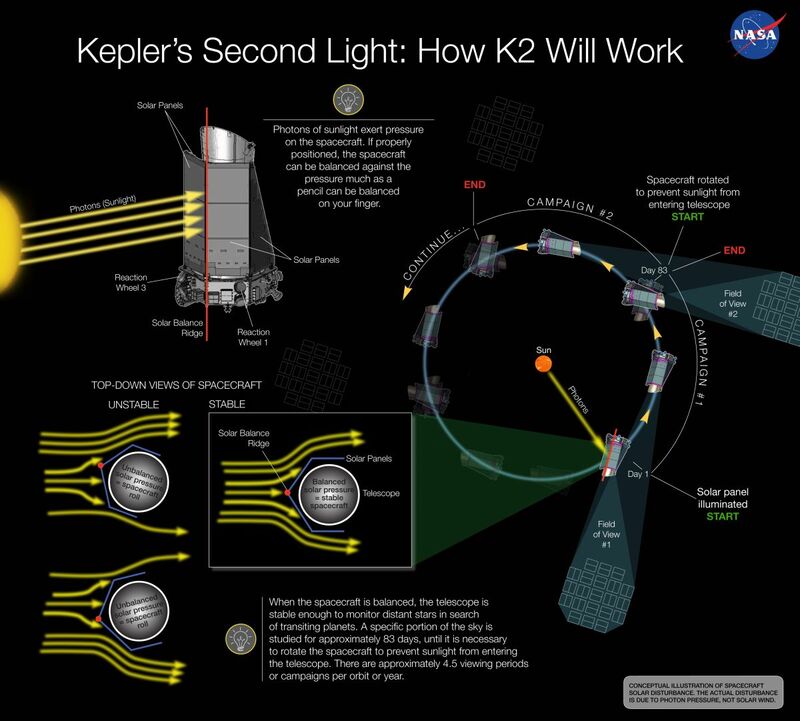 NASA’s K2 mission has provided a second chance for the Kepler Space Telescope to push the boundaries of observation and planet-hunting. Efforts to save Kepler after a 2013 malfunction recently paid off big time, as the collaborative international mission confirmed the existence of nearly 100 new exoplanets outside of our Solar System. This brings the total number of exoplanets found by the K2 mission to nearly 300. These findings are published in the Astronomical Journal. 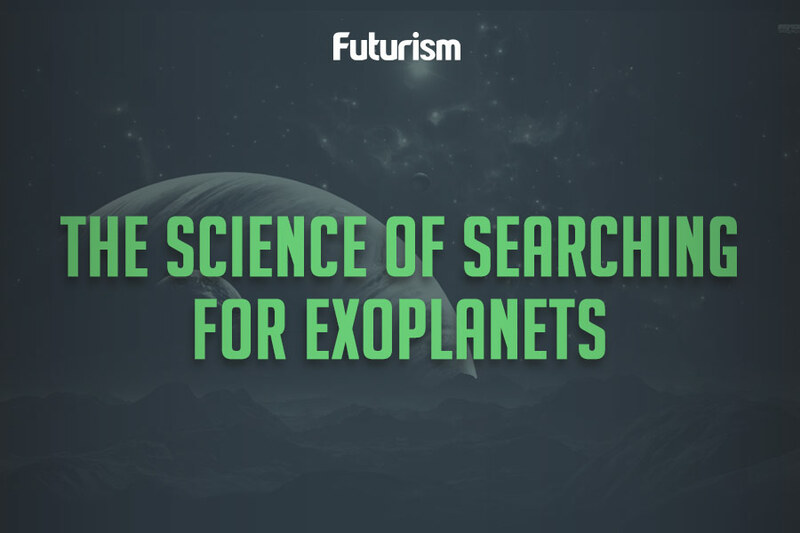 “We started out analyzing 275 candidates of which 149 were validated as real exoplanets. In turn 95 of these planets have proved to be new discoveries,” said Andrew Mayo, an American Ph.D. student at the National Space Institute (DTU Space) at the Technical University of Denmark, in a press release. These incredible findings did not come easy, as it can be difficult to distinguish between signals coming from exoplanets and those that are not. 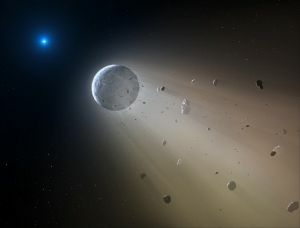 Signals can be caused by multiple star systems, spacecraft noise or other sources, so being able to identify exactly what these scientists were observing was a tricky task. So far, both the Kepler and K2 missions have discovered over 5,100 exoplanet candidates, which scientists are currently analyzing. In other words, better understanding other planets may allow us to better understand our own.